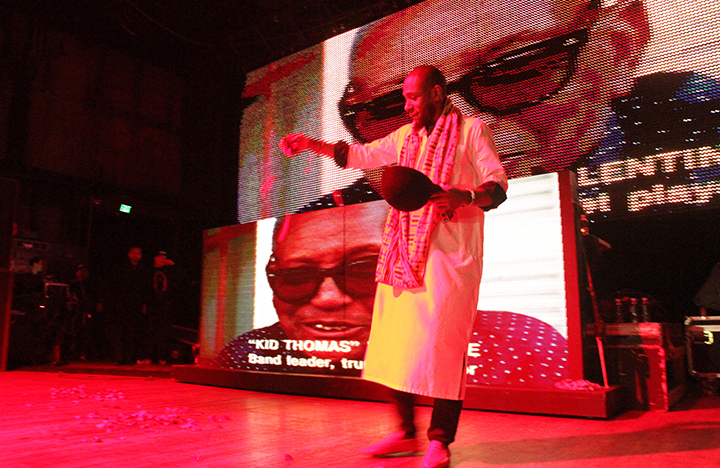 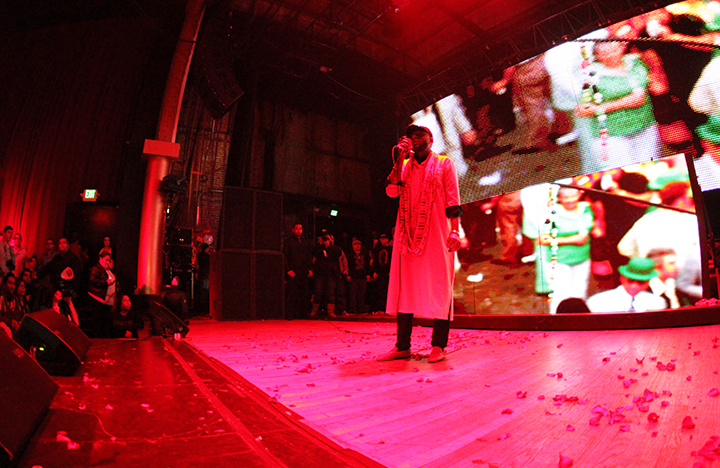 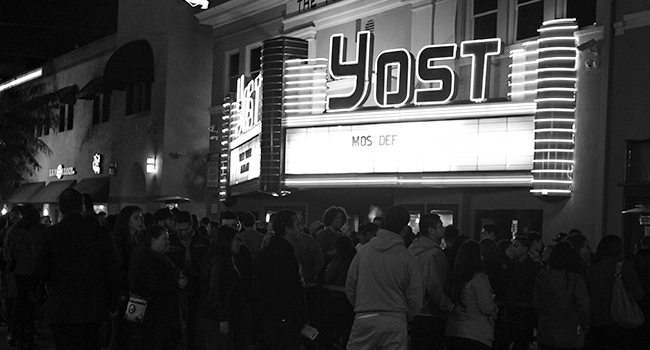 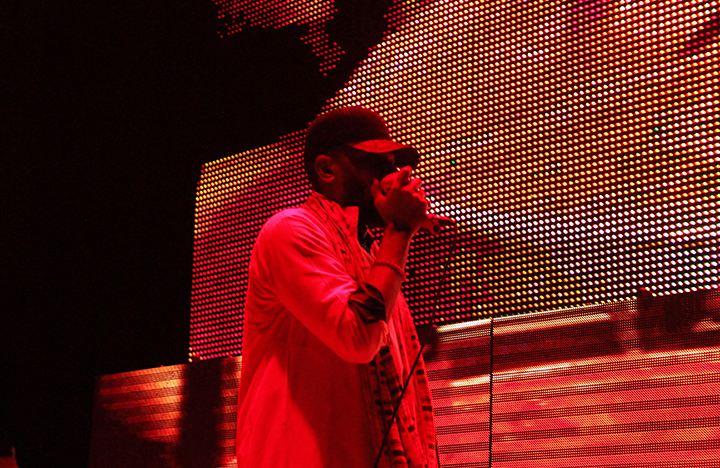 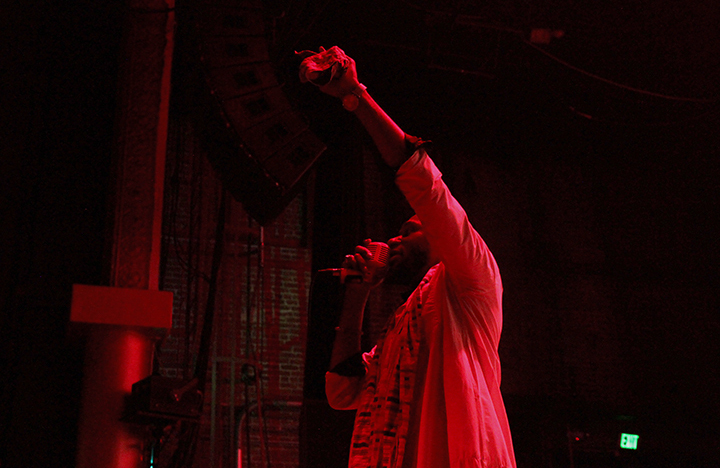 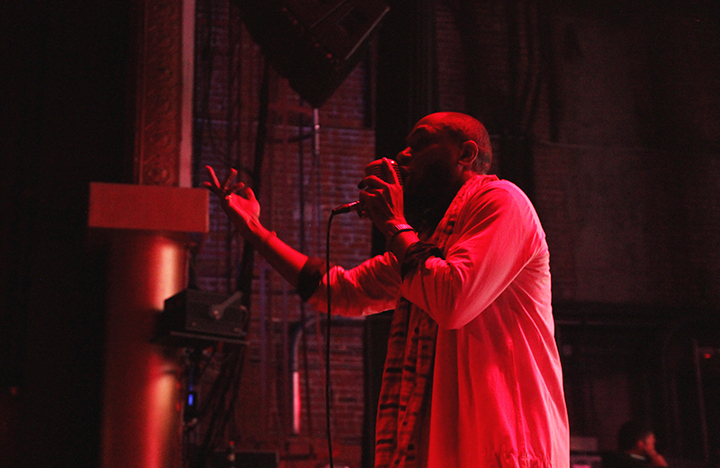 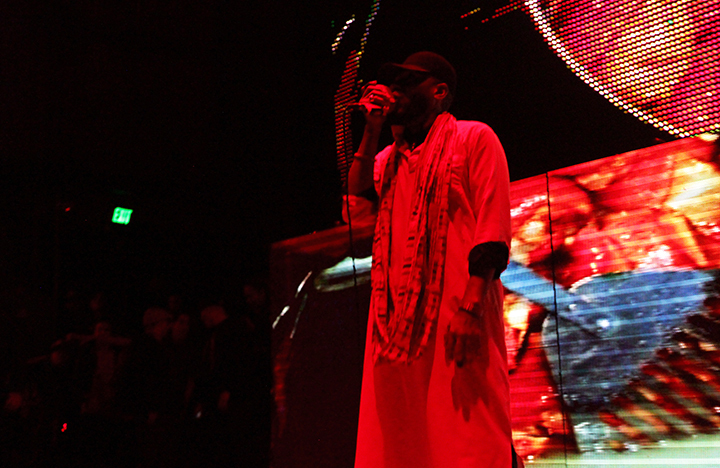 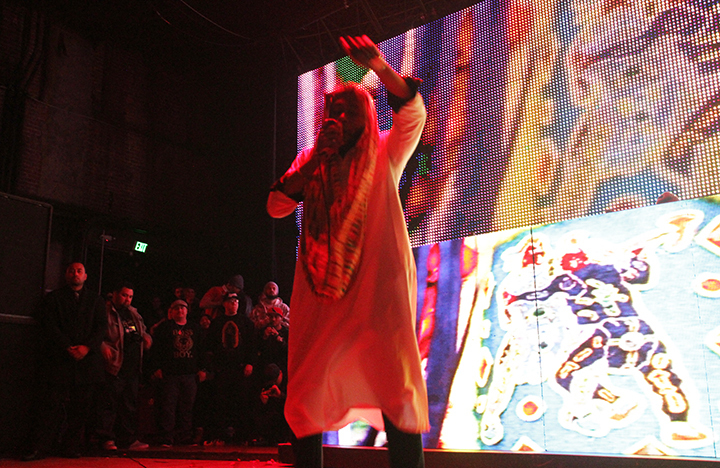 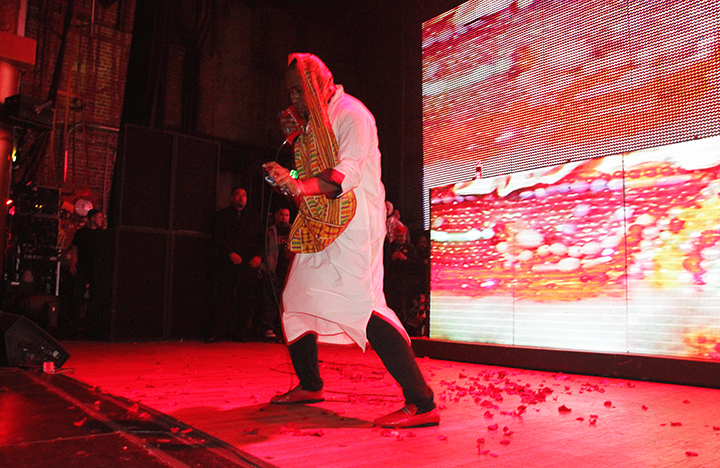 Last weekend we got down to our first officially presented event with Yasiin Bey aka Mos Def playing to a sold-out crowd at the Yost Theater in Downtown Santa Ana. 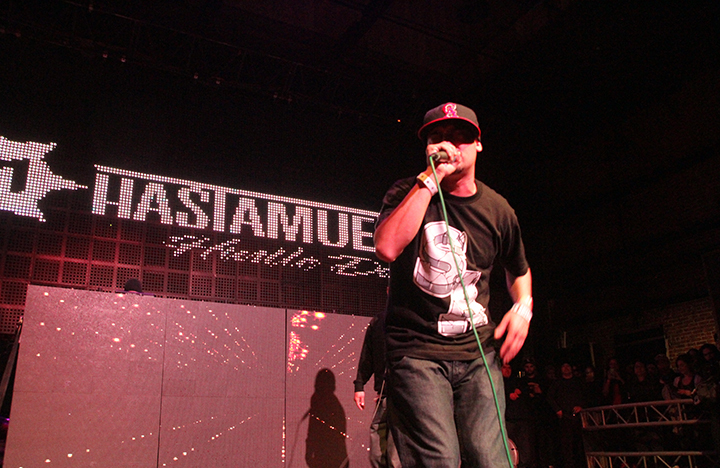 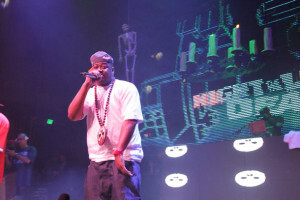 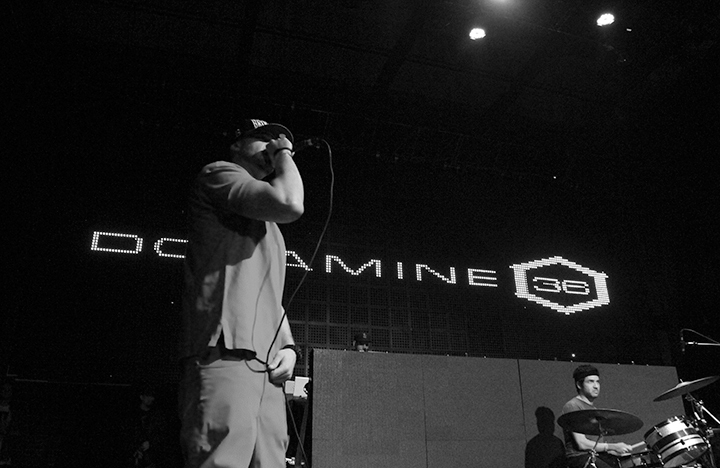 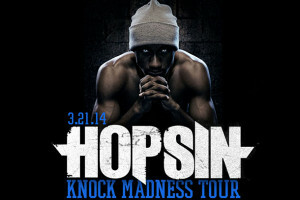 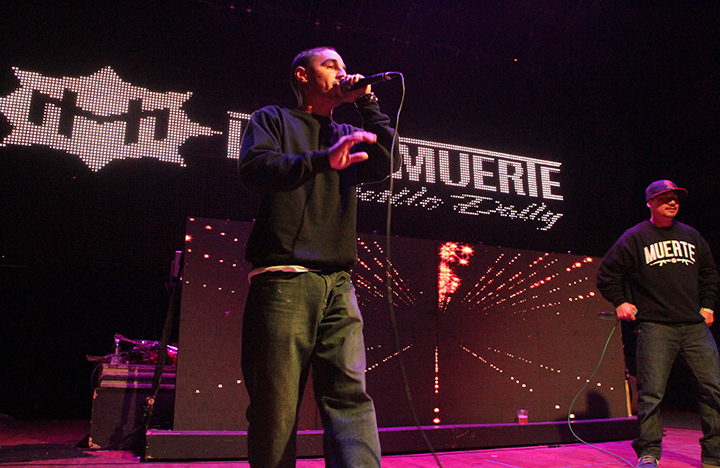 Put together by BlackListed Music and presented by HastaMuerte and Bloodbath Clothing, Mos rocked his first Orange County show blowing through classic tracks that spanned his entire career. 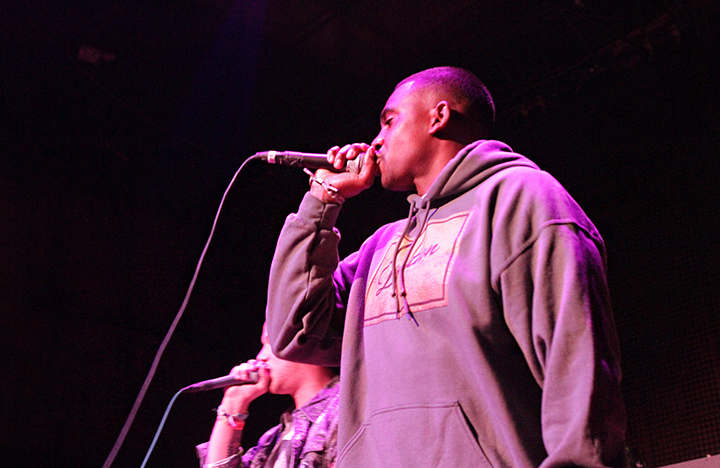 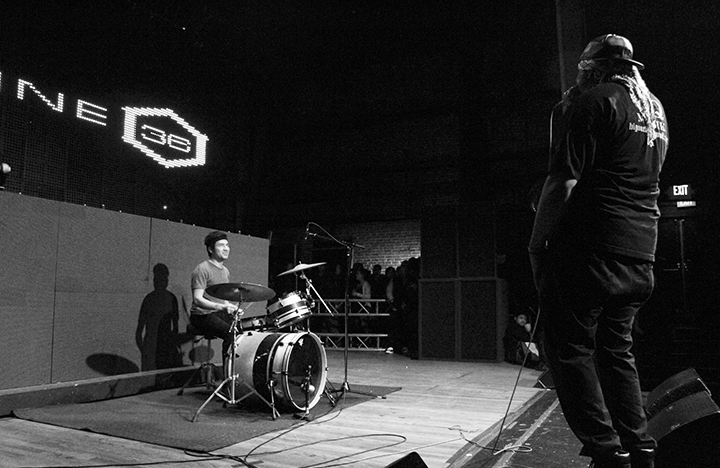 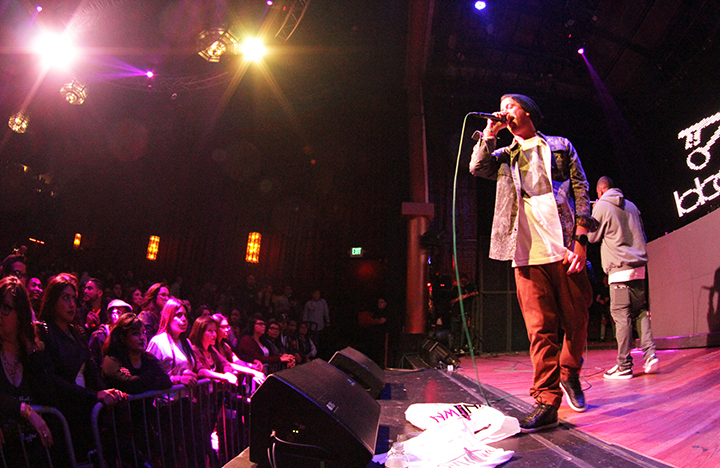 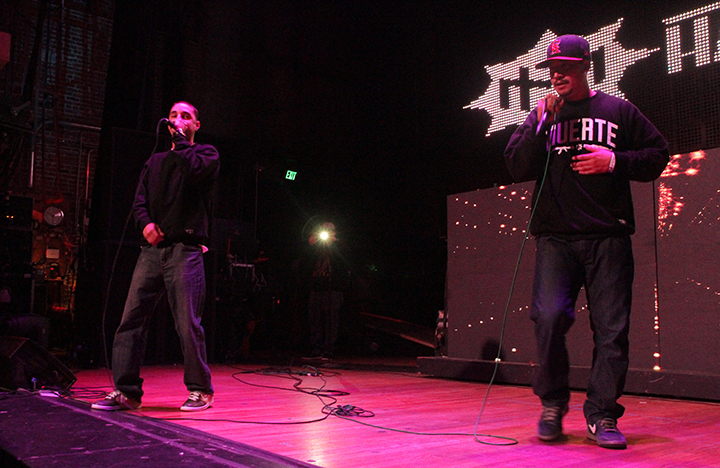 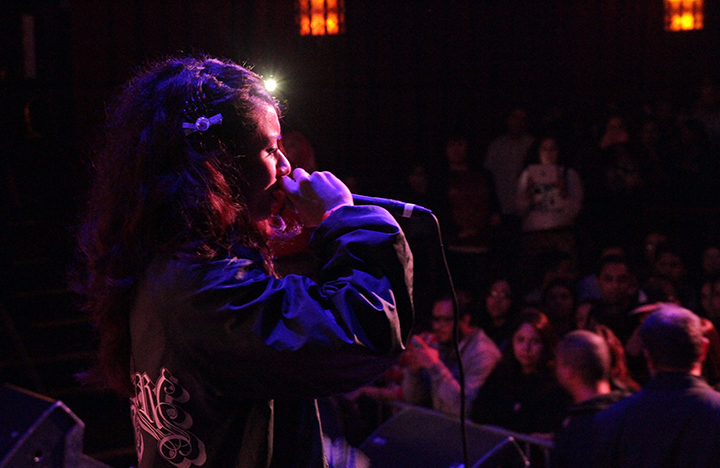 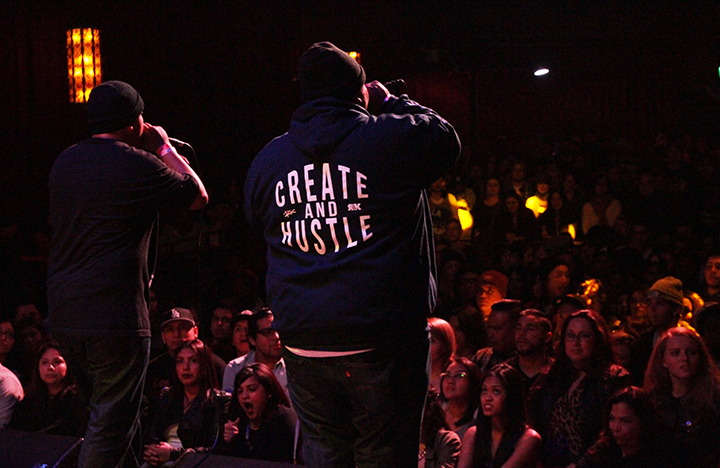 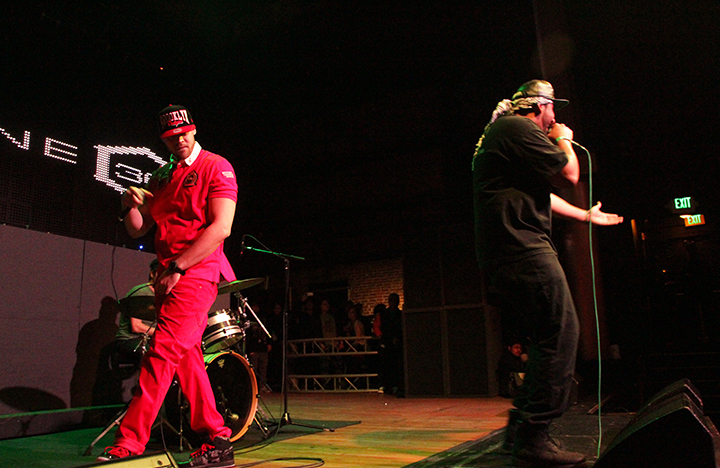 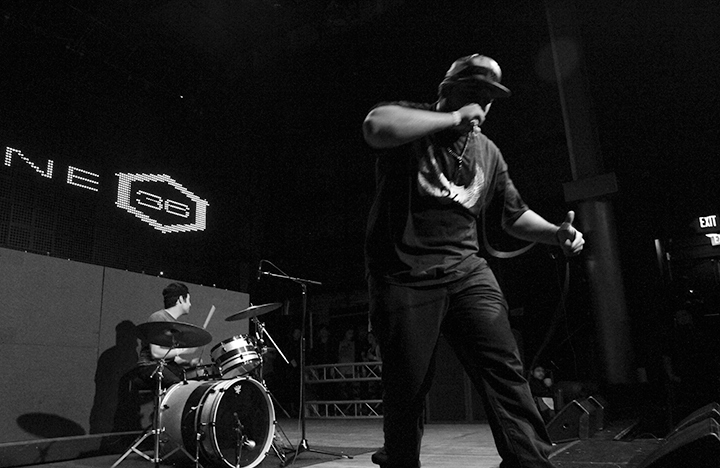 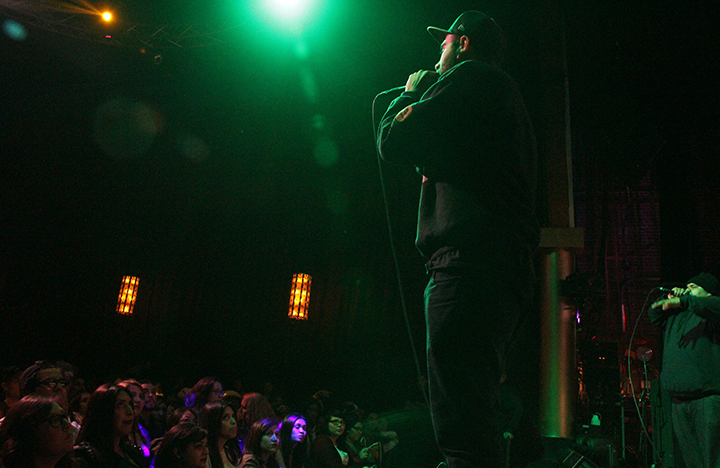 Local crew Speach Impediments opened things up, backing up their recent OC Music Award following sets by other promising local hip hop upstarts. 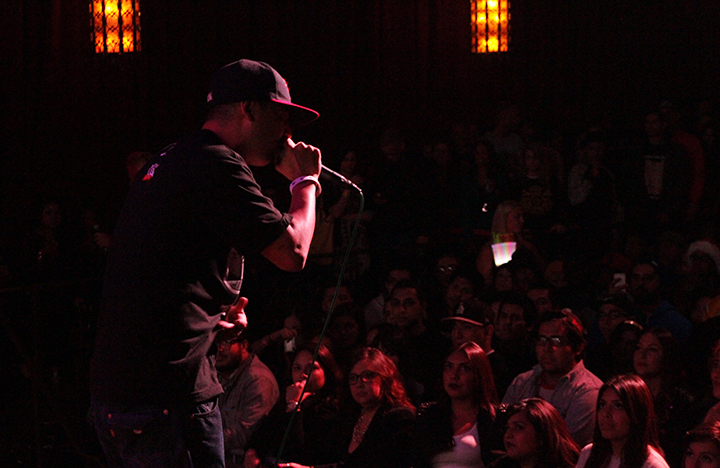 Check out some shots of the show and stay tuned for more great events!